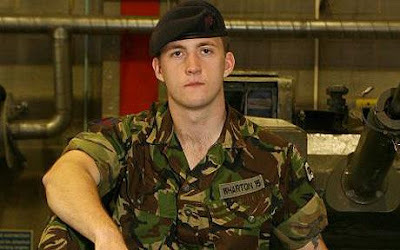 Check out this video by open army officer James Wharton. Did you know you can serve in the British Army and Navy and be open? I only found this out day but its being possible since 2002. James' video is after the jump.